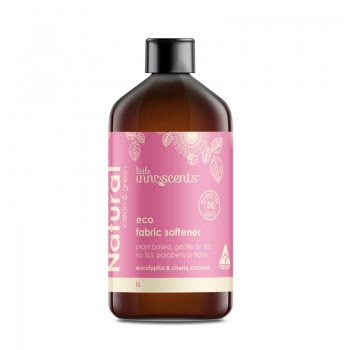 Eco fabric softener will leave your clothes soft and silky with no nasties. 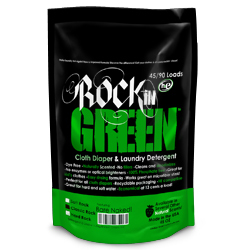 Little Innoscents unique Eco Clean & Green Fabric Softener will make the task of washing your household’s clothes so much nicer leaving them soft and fluffy. 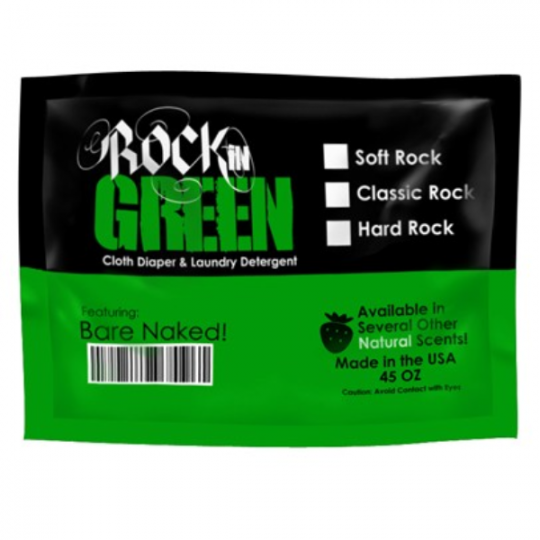 Enriched with the goodness of Australian Eucalyptus and Natural Cherry Coconut this laundry Fabric Softener will leave your clothes soft and silky with no nasty chemicals. The unique blend of ingredients is ideal for those with sensitive skin and formulated for the gentleness of a new born babies soft skin. The safe and clean plant based range encourages change leading the way in environmental responsibility and performance. Our products are free from phosphate, ammonia, nitrate and chlorine which pose a risk to safety and environmental hazards. 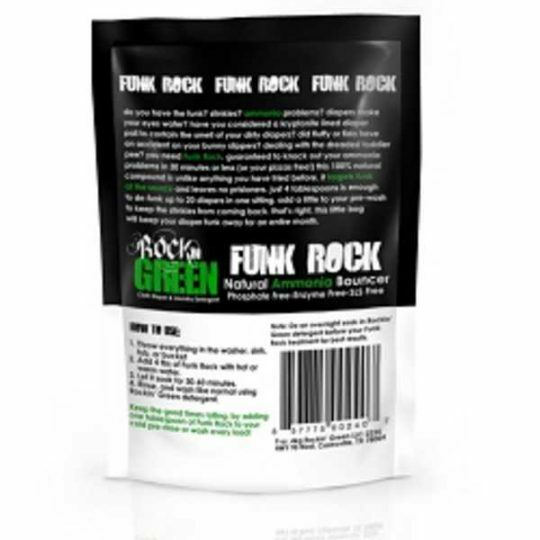 All ingredients are carefully selected to be gentle for you and your family, we also love our planet and are conscience to produce products that are rapidly degrading without causing harm designed to help protect the environment which we believe has a huge ripple effect on our lives and the world around us helping to build a community of conscious consumers.